Hello my lovelies and welcome to my new post! Autumn is here, Halloween is around the corner, and that is the time of the year when we are all thinking about our hair! And why? Well, first of all, we need to protect our hair from the weather including cold and wind that might damage it, so we should avoid treating it aggressively at this time of the year. Second of all, Halloween it the point of the year where everybody goes completely wild about wigs, Peruvian hair, hair extensions and other hair accessories that make a perfect addition to a Halloween costume. That is why today I will be checking out with you a brand new online store called DSoarHair where you can find anything hair related that you can imagine. 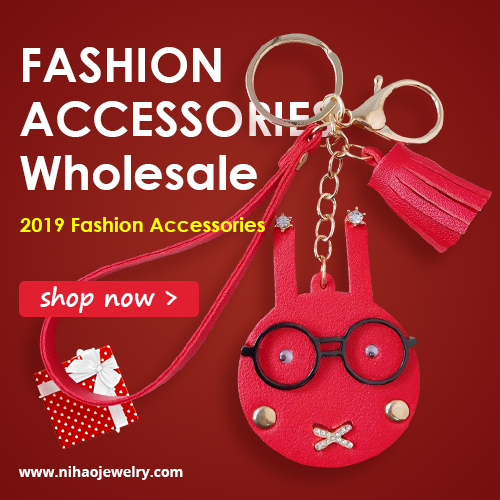 I browsed through their site and I found everything you might need when it comes to hair together with all types of hair - you can choose between Peruvian hair, Malaysian hair, Indian and Brazilian as well! Isn't that amazing? I also really loved their choice of human hair weaves. You can choose among curly, body wave, straight, natural, deep or loose wave, while my personal favorites are among the wide choice of ombre human hair weaves. It is so much fun and so useful that you can just buy a piece of Brazilian curly hair in the color you need or ombre style and with that you can refresh your hair look completely without doing damage to your natural hair. 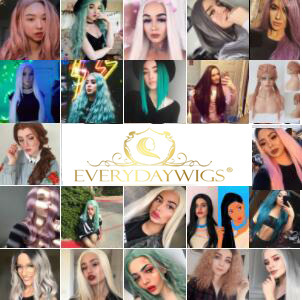 As a fan of Halloween wigs I also noticed that they have a Halloween promotion going on that I believe you guys might find very interesting. They offer both lace front wigs and full lace wigs for all your Halloween ideas and costumes you might wear. Let me know what do you think about this store and these human hair products my lovelies!